Damaris completed her Physician Assistant education and her Bachelors of Science at Rochester Institute of Technology in Rochester, NY in 2008. Damaris has been Board Certified as a Physician Assistant since 2008 and has surgical experience in both neurosurgery and orthopedics. 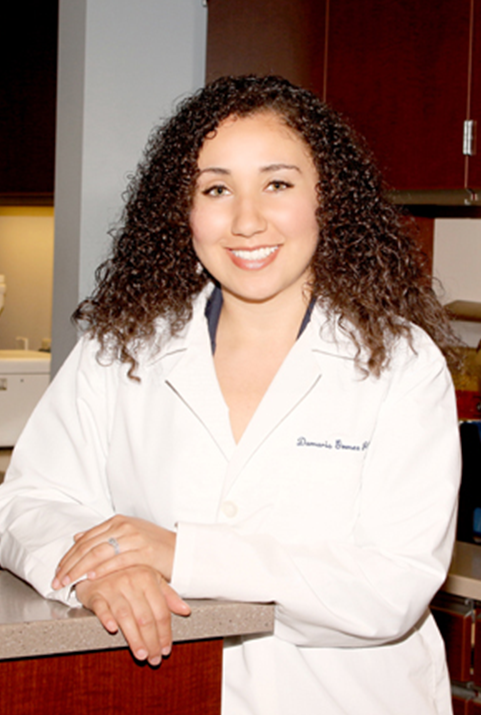 Damaris joined Burke and Bradley Orthopedics in April of 2013.